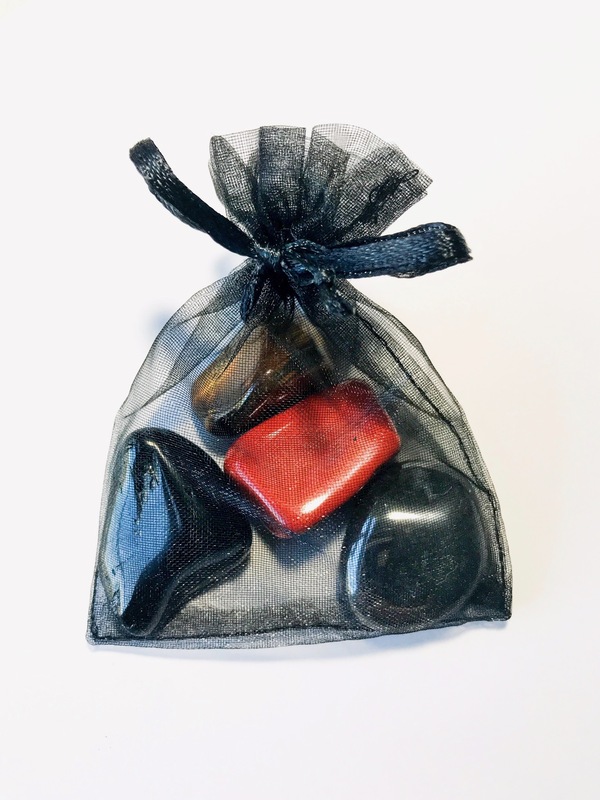 This bag of psychic protection crystals contains everything you need to ground and protect your energy. Do you often pick up on the energy of others? Do you feel the emotions of a place? 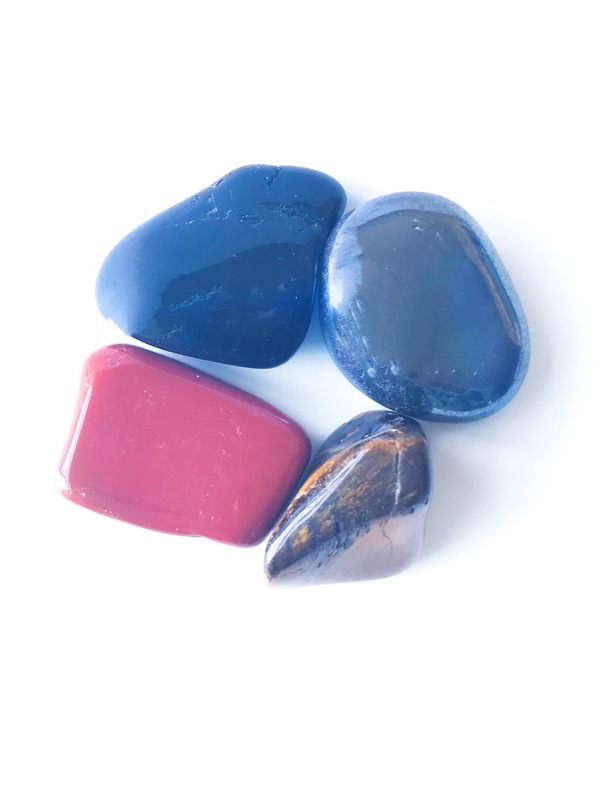 Carrying these crystals with you will ground and protect your energy so that you can safely open up to your intuition. Tiger’s Eye: Stimulates your courage, self-confidence and creativity while providing a sense of grounding and protection. Known as the stone of confidence, joy and protection, Tiger’s Eye gives you the courage needed to make important leaps in your career and relationships. Romans carried Tiger’s Eye as an amulet against the evil eye, curses and ill wishing. Enhances creativity and reminds you to live in the present moment. Tiger’s Eye is an energy amplifier and will work to boost the effectiveness of other crystals around it; keep Tiger’s Eye in a bowl or bag with other stones you’re working with. 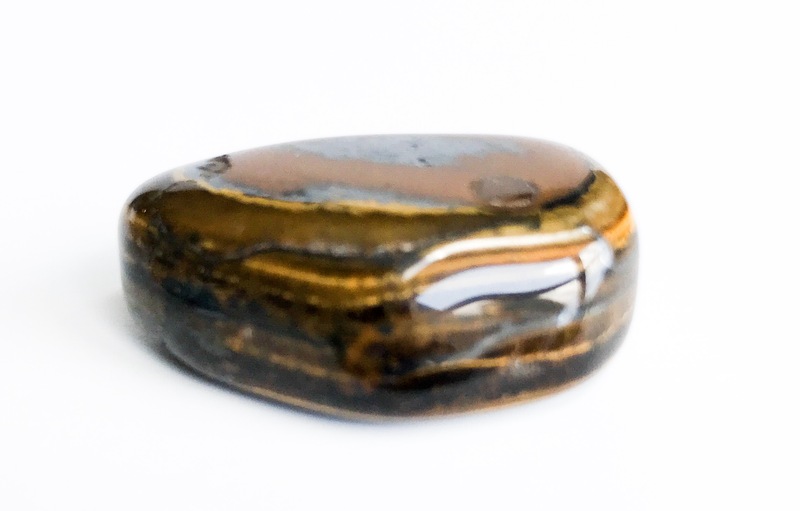 Tiger’s Eye has a lot of masculine energy and helps you to take quick, correct action. It works to enhance the Solar Plexus chakra and strengthens clairsentience enabling you to trust your instincts. Red Jasper: Brings a sense of grounding and safety. 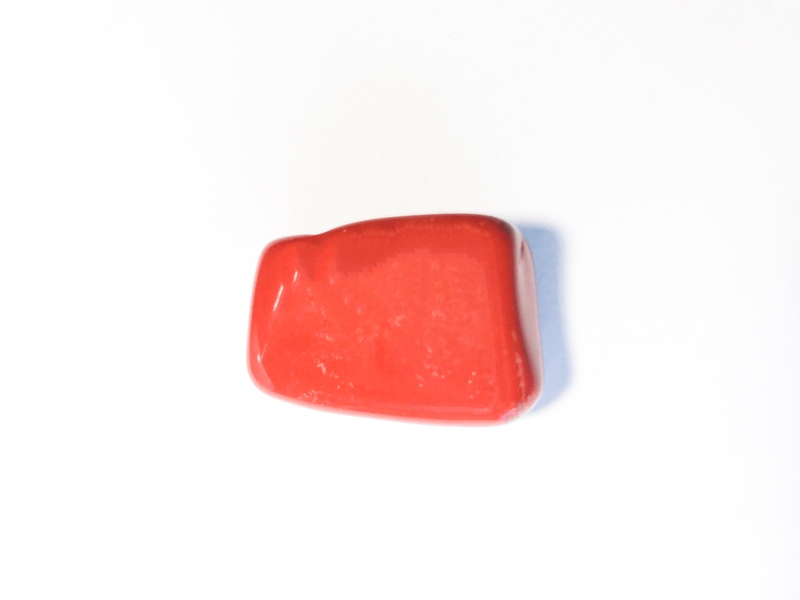 Red Jasper is gently stimulating and also an extremely protective stone. Rectifies unjust situations and grounds energy. 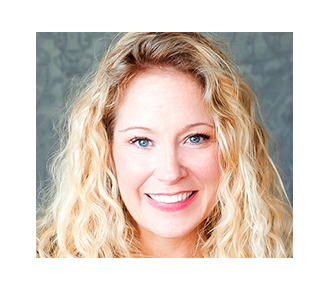 Brings problems to light and provides insights into difficult situations. Aids in dream recall and helps cleans the aura. An excellent “worry bead”, Red Jasper calms emotions. It will throw up a shield around your energy when you’re around negativity. Hematite: Calming, balancing and grounding. 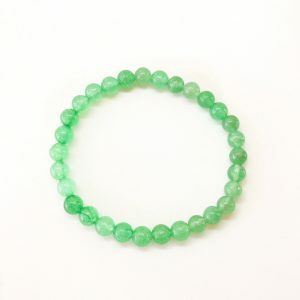 Protects chakras from taking in negative energy. Its shiny black surface deflects any negativity away from you. It helps you to be in the right place at the right time. It will also absorb any excess negativity, worry and stress. Hold Hematite to enhance self-esteem, will power and confidence. Hold a piece of Hematite if you’re feeling a bit spacey or ungrounded. Keep a piece in your car to protect your energy when driving. Keep a piece at work to deflect negative energy from co-workers. Meditate with Hematite to align your mind, body and spirit. Carry a piece with you after you’ve done astral travel, chakra work or lucid dreaming as it will bring you energy back into alignment. 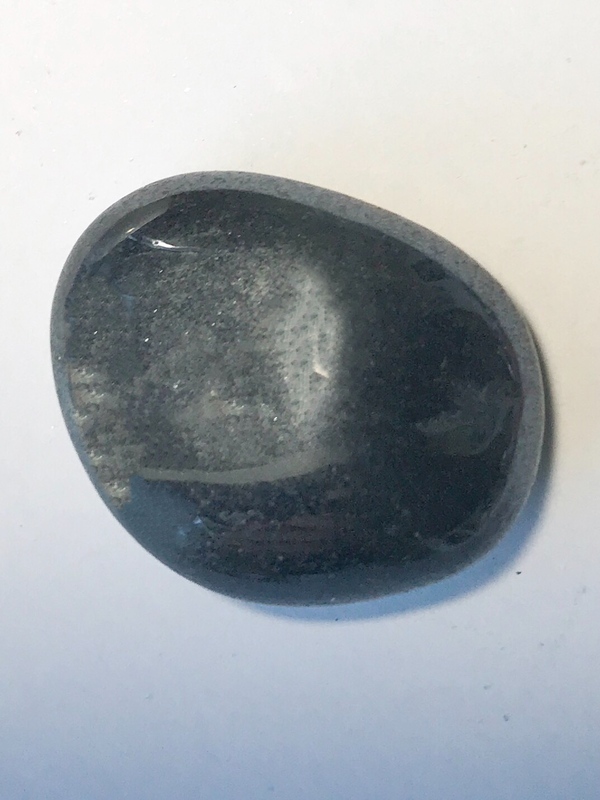 Black Agate: Calms those who live or work in a stressful environment. 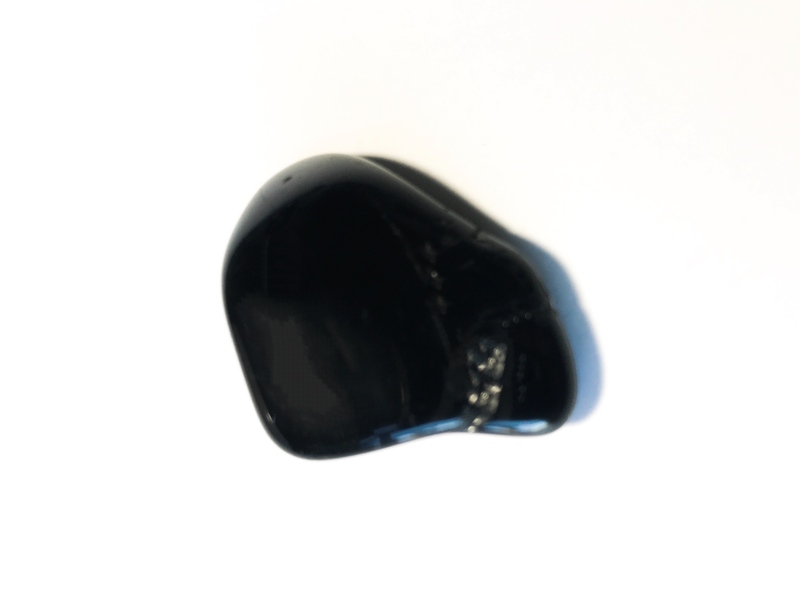 Black Agate helps one to administer “tough love” in co-dependent relationships. Working with Black Agate helps one to distinguish between a friend and frenemy. Encourages the wearer to be strong and confident while increasing self-esteem and self-worth. It helps to overcome fears and blocks to success. Black Agate is especially beneficial for givers because it gently reminds the giver that you must also receive. Helps one to joyfully embrace their worth.